Martha’s Vineyard, an affluent summer colony located on an island south of Cape Cod, has long attracted African American artists. The town of Oak Bluffs has been a favored vacation destination since its harbor drew freed slaves and laborers in the 18th century. In the late 19th and 20th centuries, middle-class blacks bought or rented summer homes there, with their descendants returning annually. 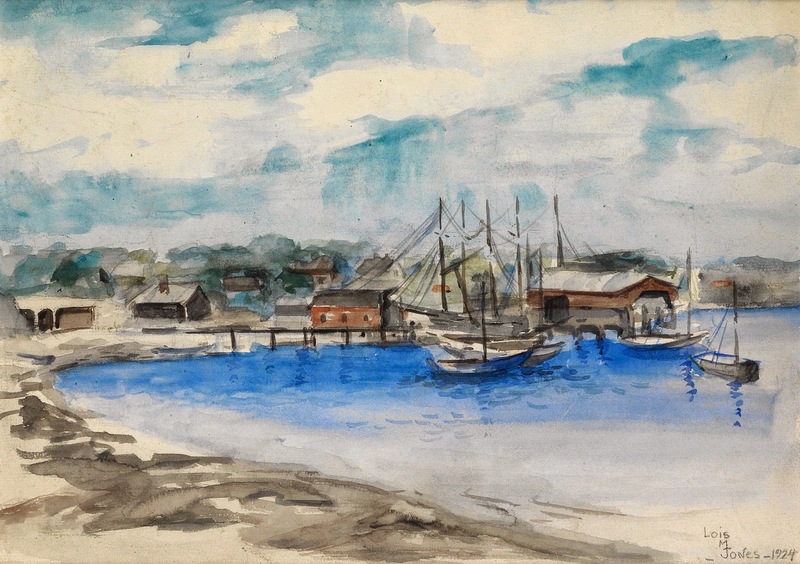 Jones’s Vineyard Haven Harbor, watercolor, 1924, offers a charming view of the harbor. This watercolor, one of the earliest known examples of the artist’s painting on Martha’s Vineyard, will be in our October 9 auction. 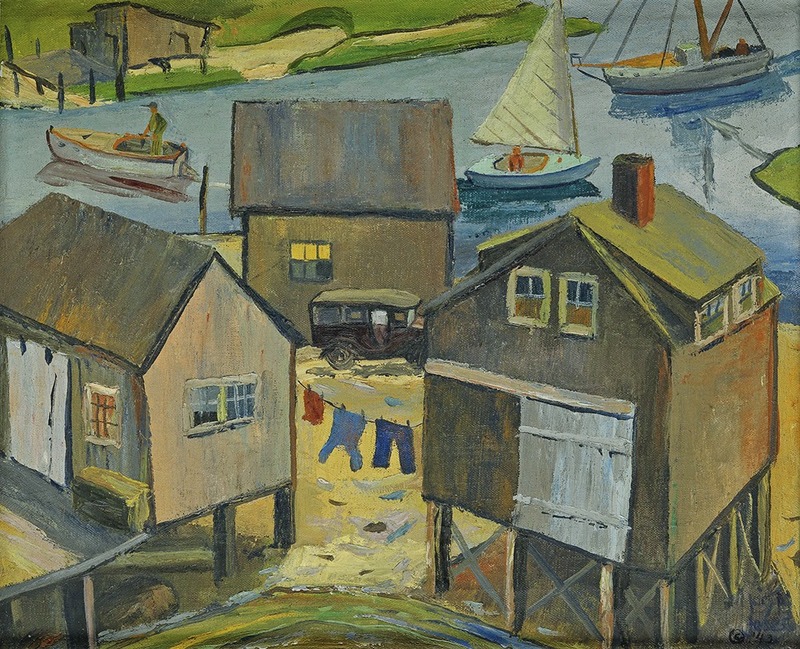 Artwork depicting scenes from Martha’s Vineyard has made many appearances in our African-American Fine Art auctions. The artist Löis Mailou Jones took a particular interest in the island, and it is the subject of many of her works. Jones’s grandmother worked as a housekeeper and nanny on the Vineyard, and saved up to purchase land in Edgartown and Oak Bluffs, where Jones began spending her summers in 1906. Her parents also purchased a summer home there in 1909, and the artist spent every summer on the picturesque waterfront. 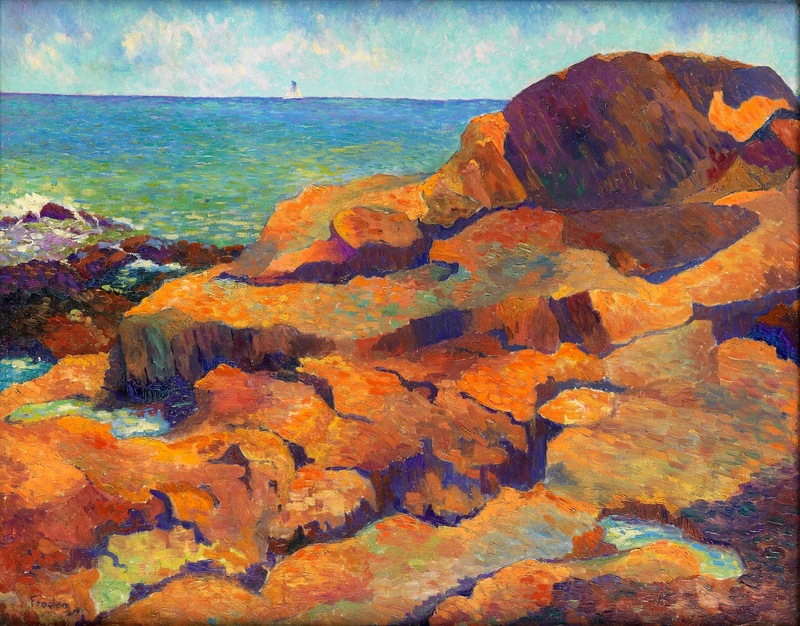 Our October 9 sale also features Allan Freelon’s 1925 Untitled oil on canvas landscape, which is most likely a view of the Bass Rocks where the artist summered in Gloucester, Mass. Artwork by Jones depicting scenes of the Vineyard has become her most sought after. In our last auction, The Shape of Things to Come, two of the four works by Jones depicted Menemsha, a small fishing village located in the town of Chilmark on Martha’s Vineyard. 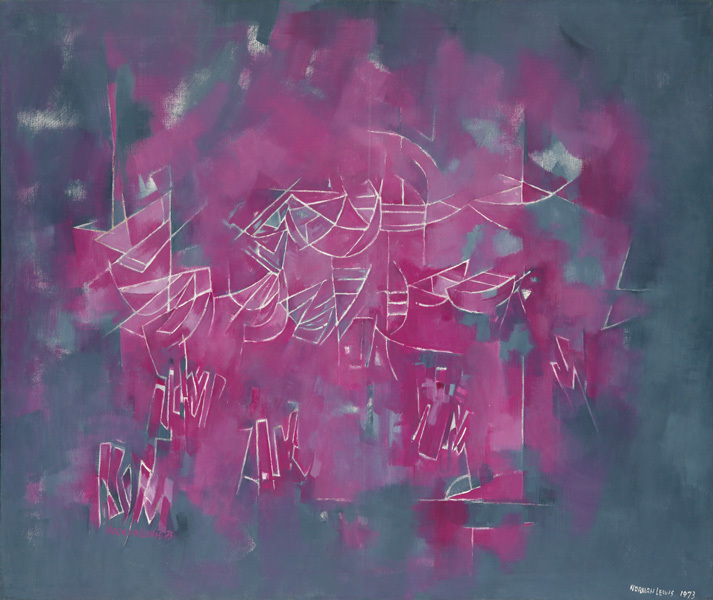 Both works went on to sell for more than their pre-sale estimates, and one brought $25,000. 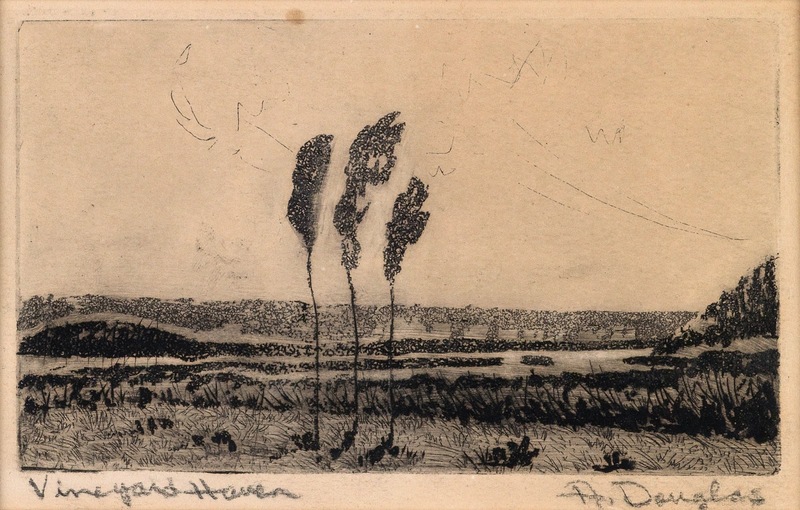 In our upcoming October 9th sale of African-American Fine Art, there are three works depicting Martha’s Vineyard: an oil painting by Jones of Menemsha, and two works depicting Vineyard Haven, one a watercolor by Jones and the other an extremely rare etching and aquatint by Aaron Douglas. 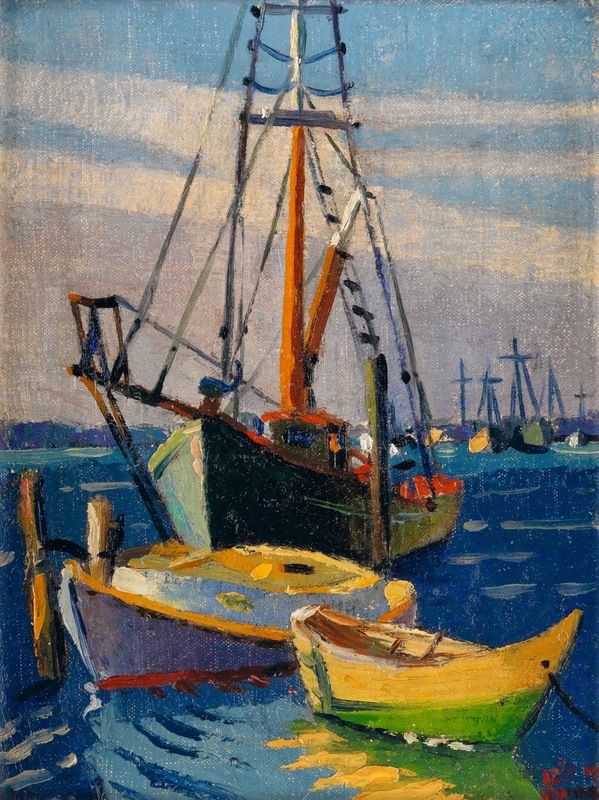 Vineyard Haven, also a popular subject for African-American artists who vacationed at the Vineyard, is a community within the town of Tisbury and the main point of entry to Martha’s Vineyard. Another Lois Mailou Jones oil on canvas, Boats, Menemsha, circa 1940s, will be among the highlights of our October 9 auction. The October sale also features a beautiful 1925 oil painting by Philadelphia artist Allan Freelon of Gloucester, a fishing town north of Cape Cod, which is another popular artists’ colony. 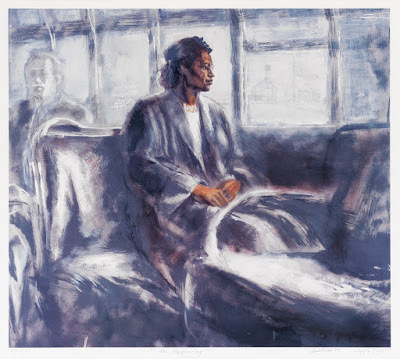 Many thanks to Alaina McEachin of Swann’s African-American Fine Art department for this post.